We put to paper a step by step storyline for the vision for your video. We want to tell your story and share the unique "Whys" & "Whats" of Your Business. We schedule the video shoot with you, or collect the content to be used in our editing process in order to produce your 100% customized video. We go to work making your masterpiece. Our experienced team of video production experts produce your video content and make your vision come to life. We deliver the video to you, and will make any edits to guarantee your satisfaction. 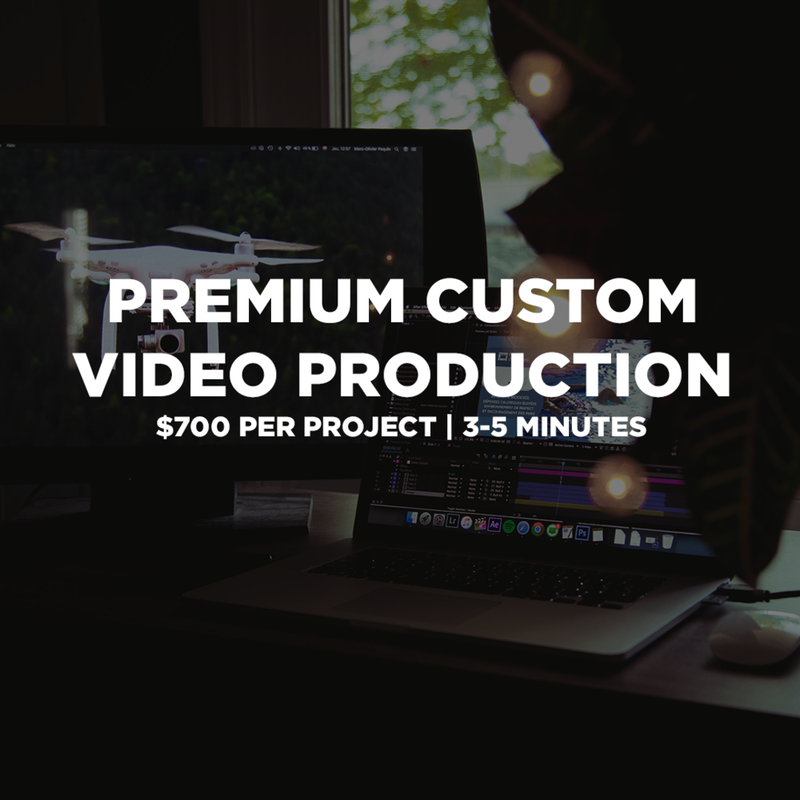 Video or Photo shoots will be billed at $100 Per Hour Per Team Member, plus travel costs. This cost does not include video production. We offer high quality video production with quick turn-around. Our express video packages include the planning, creating and production of a 1-3 Minute Video.